Earlier people used to listen to quality music mainly on Radio in the form of FM, MW (Medium Wave) or SW (Shortwave). Although FM is still in use nowadays, people mostly prefer to download various music streaming apps on their Android mobiles or Android TV. There are various applications available on the Internet so it is confusing to select the best music streaming app that will work correctly on Android TV. Therefore in this article, we are going to discuss the top 5 music streaming apps that you can easily use on an Android TV. Google Play Music is one of the best music apps for Android TV. This app has a straightforward interface so you can easily enjoy high-quality music. If you are an Android TV user, then you are sure to get a better experience than a mobile phone user as its Android TV version is much better than the mobile version. One of the most exciting features of this app is that you will be able to upload 50,000 of your preferred songs to the cloud and you can then eventually access them anywhere which helps you to listen to your locally stored music on your TV. Another exciting feature of Google Play Music is that you can upload various categories of music. Although you can select radio stations without spending a single penny if you want to avail the on-demand music play feature, then you have to pay $9.99 per month. This music app has a separate family plan which you can avail by spending $14.99/month. 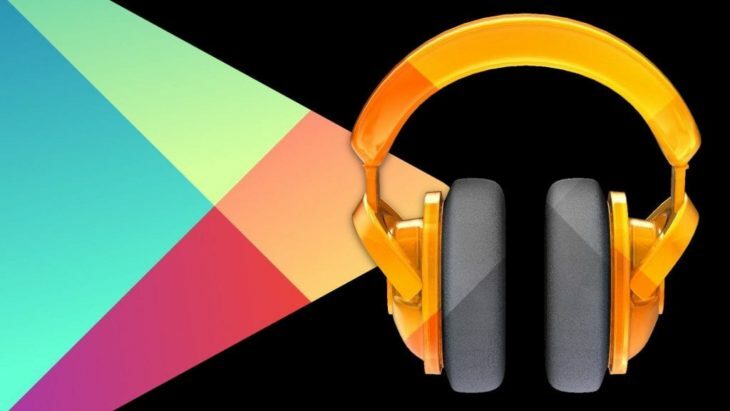 You will also be delighted to know that by purchasing Google Play Music you will also be able to access YouTube Premium features. Pandora Music is one of the best music apps on irrespective of the fact that whether you run it on Android TV or mobile. Much like Google Play music this music app also has a straightforward interface which you will be able to manage even if you are using this app for the first time. 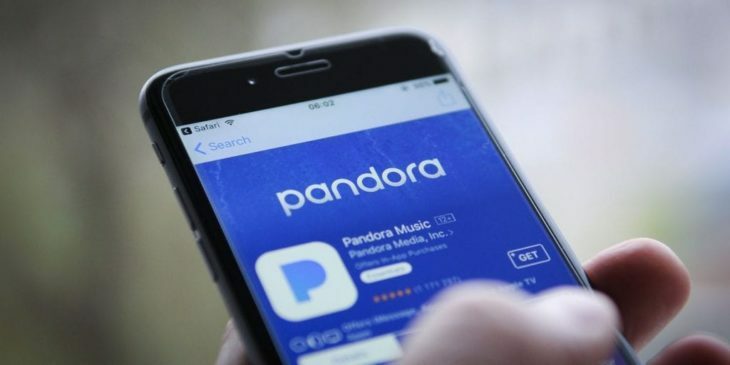 Pandora Music even offers on-demand although at the expense of $9.99/month which helps this app to compete with popular music services like Spotify, Google Play Music, and Apple Music. This music app has an extensive collection of music, and you can even expect recently released music along with different genres of music albums. So you must try out this app on your Android TV. To avail the free services of Pandora music, you can download this app from the Play Store. 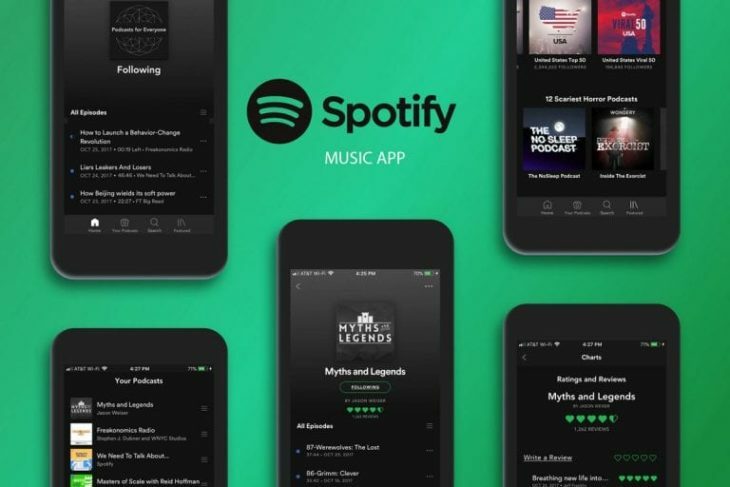 Spotify is another fantastic music streaming app which contains an extensive collection of high-quality music along with podcasts and even some video content as well. This is a free application which you can easily download from the Google Play Store. But to the avail its on-demand service you need to invest $9.99 which is same as the Google Play Music and Pandora Music. This app works perfectly on Android TV as well as Amazon Fire TV Stick, so because of its smooth performance and due to its fantastic feature, you must try out this app at least once. This app is updated daily so you can expect to get all the new released music as well. Another appreciating feature of this app is that in Spotify you will be able to enjoy all the available music without any buffering. Amazon Music has both free and premium version. Its free version is a piece of perfect music streaming apps for you if you are already embedded in its creator’s ecosystem. 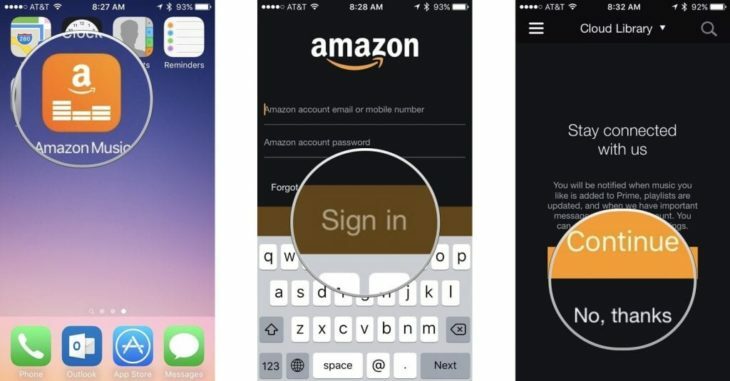 Amazon Music is designed in such a way that it works perfectly with Alexa, and eventually gives you instant access to all digital music that you have purchased from Amazon. So you must use this app on your Android TV and Fire TV Stick. This music streaming app has a user-friendly interface which will help you to listen to top-quality music easily. A subscription to Amazon Music Unlimited unlocks an extensive collection of songs, available to stream without any irritating ads. Another exciting feature of Amazon Music is that it helps you to play different radio stations without investing a single penny although if you want to avail the on-demand service, then you need to purchase its premium version. 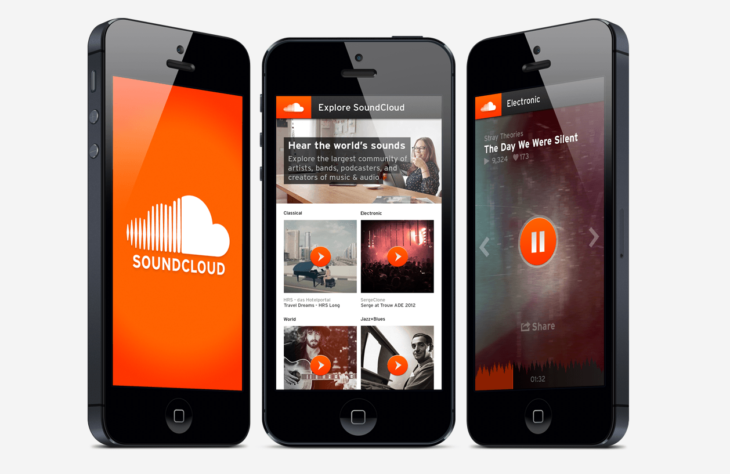 In SoundCloud, you can search for particular music by entering the name of the artist so in this app you will be able to find all the music of your favorite artist. This is also a perfect app for novice singers as SoundCloud works directly with creators who aren’t signed to record labels and hence helping them launch their careers who use this platform as a way to get their tracks into more ears, and some even make their music available to download free as a way to attract more listeners. So we can say that this is a perfect app if you are looking for new artists. The more you use it, the more familiar it will become with your preferences, and hence the more accurate its recommendations will become. Apart from the features mentioned above SoundCloud also a very straightforward interface with an extensive collection of music. As promised at the beginning of this article we have discussed the top 5 music streaming app that you can quickly try out on your Android TV. So go through this article and become knowledgeable enough to select the best music apps that you can use on Android TV.